Millionaire Hudson Conrick is used to being liked for his family name and fortune. So when Melody Hammond cuts short their blind date, Hudson can't help but be curious about the pretty ministry director. And when Conrick Construction wins the bid to expand the women's shelter at the Village of Hope ministry where she works, he'll get the chance to know her better. He soon learns that because of her painful past, Melody leads a cautious life. But as a former solider, Hudson craves adventure. 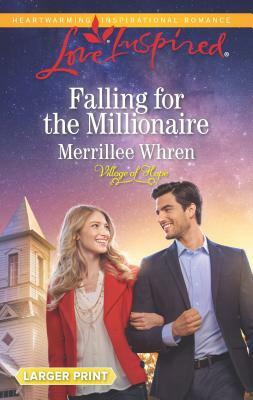 Can he convince Melody that while he likes to have fun, his reckless days are behind him--and that he's her perfect match?